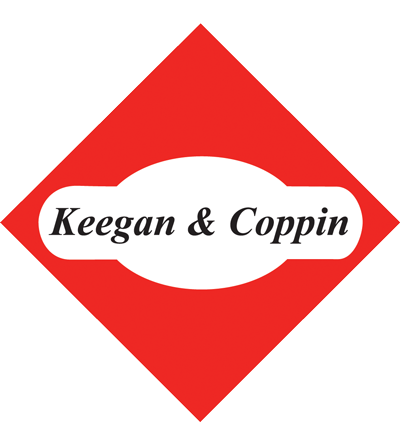 Business Parks - Keegan & Coppin Company, Inc.
Business Parks featuring beautiful architecture and a campus-style business environment abound in the North Bay counties. 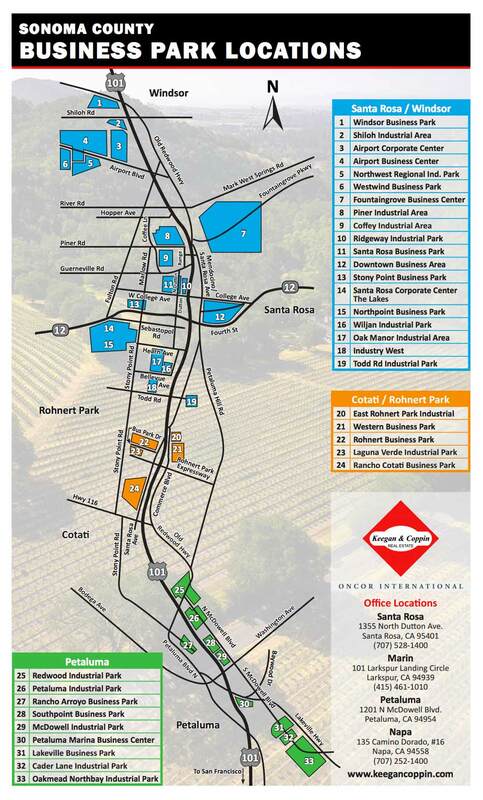 Most have available space from 2,000 to 120,000 square feet and easy freeway access. 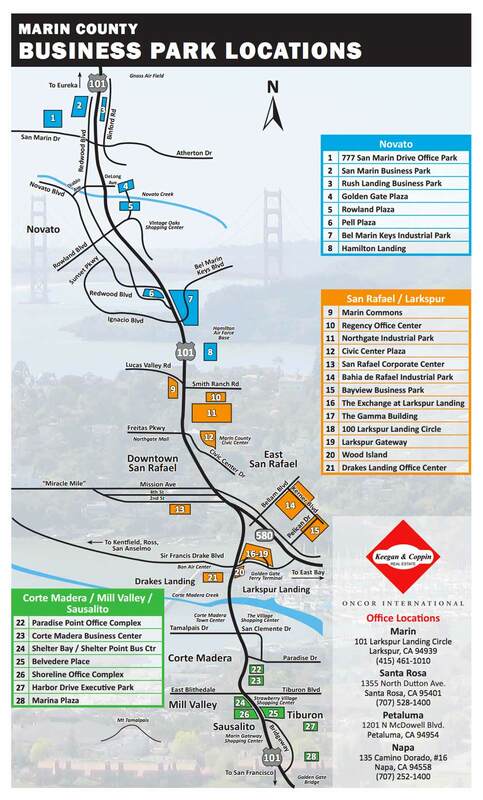 Build-to-suits are also available to 500,000 square feet. Many quality locations are available.